HS810 Harvard Square Knit Beanie Cap. 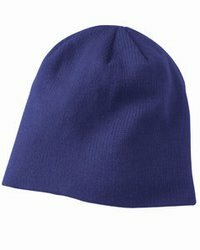 Six panel acrylic knit beanie. 9´´ length.